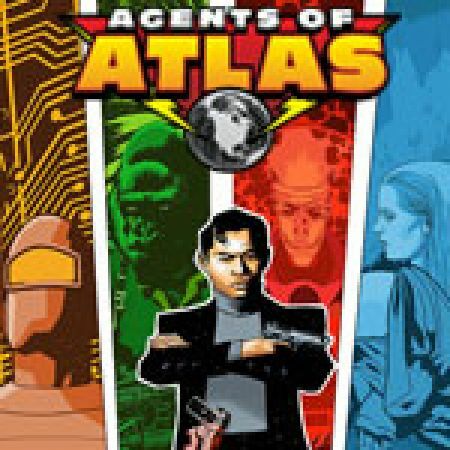 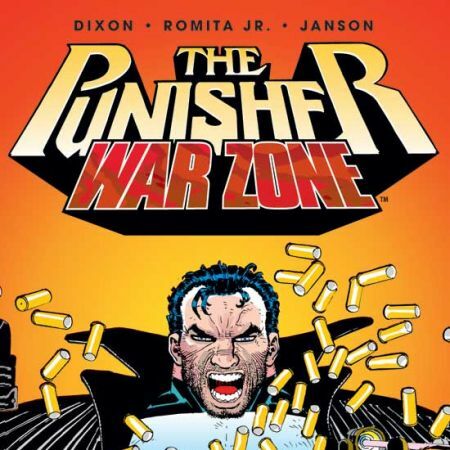 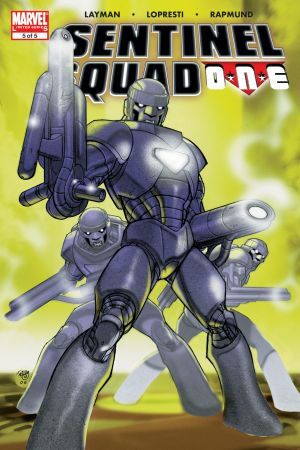 A DECIMATION tie-in! 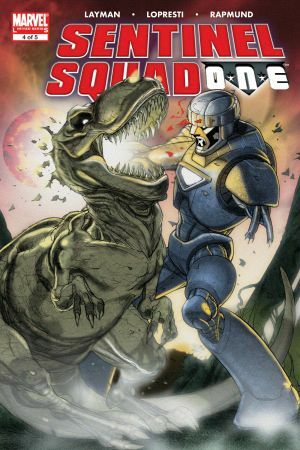 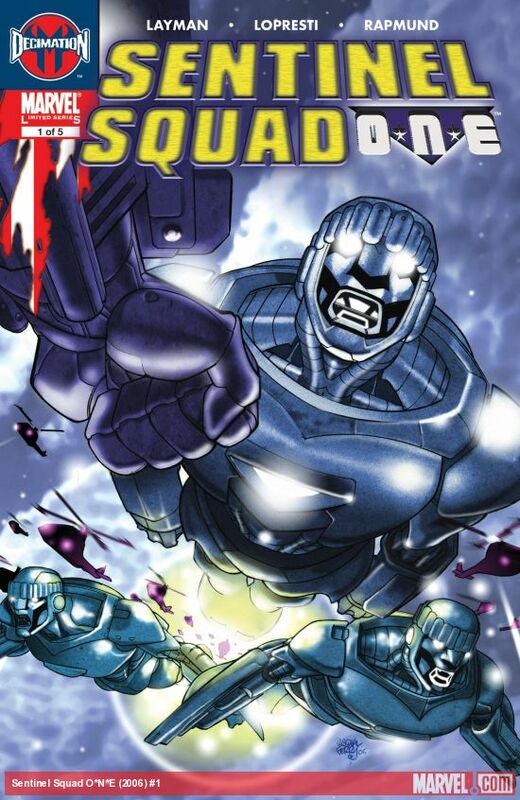 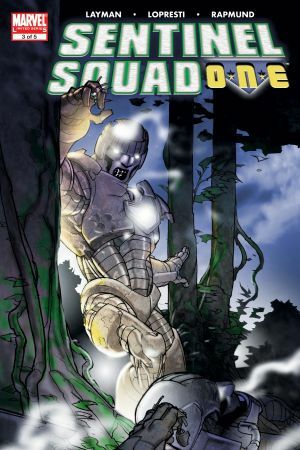 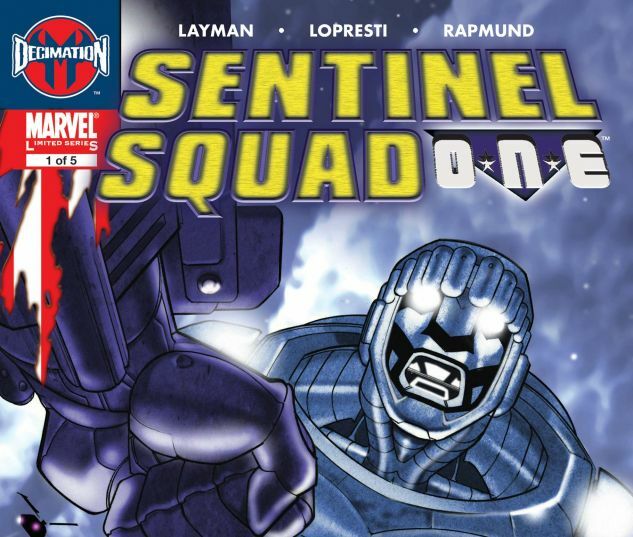 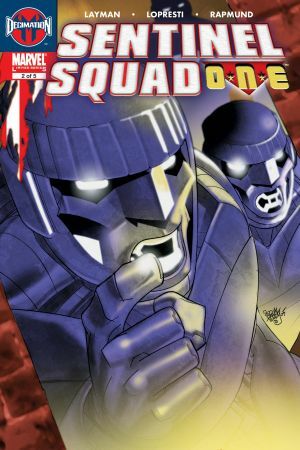 Discover the origin of the Sentinel Squad! 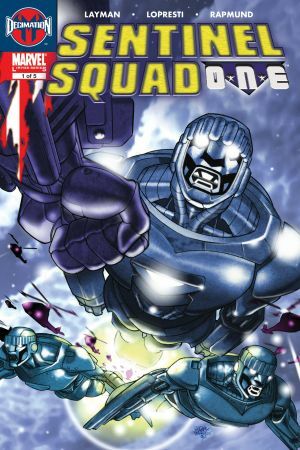 How did they come together and become the elite group of soldiers to pilot the Sentinels that have made their presence known at the Xavier Institute?